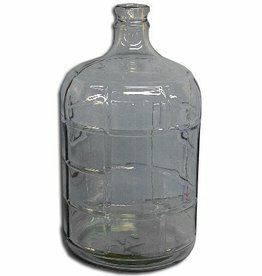 Italian made 6 gallon glass carboy. 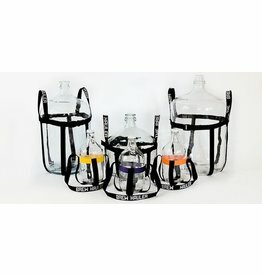 A better/safer carboy hauling option. 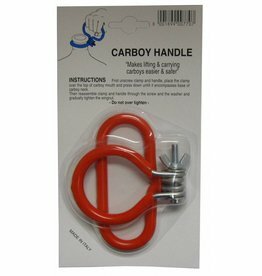 Carrying handle for 3,5, and 6 gallon glass carboys. Does not fit 6.5 gallon glass carboy. 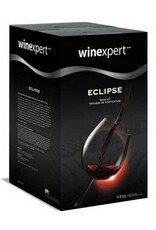 Fits 3,5, and 6 gallon glass carboys. 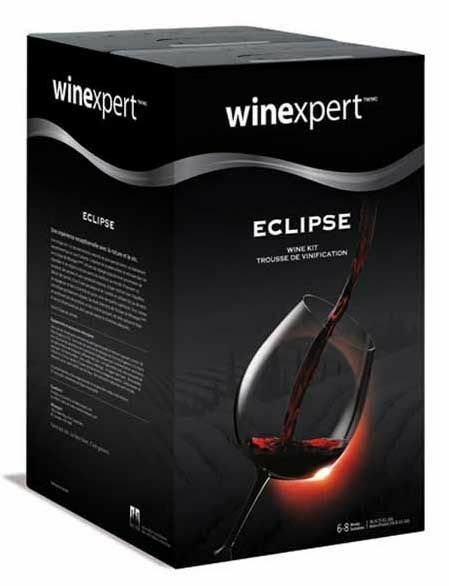 Two spouts which will accommodate racking and blow tubes or fermentation locks. 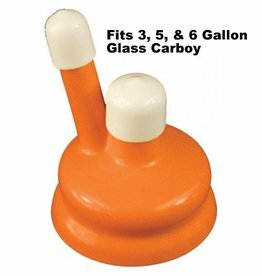 Does not fit 6.5 gallon glass carboy. 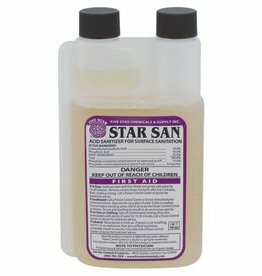 Acid based no-rinse sanitizer made by Five Star Chemicals. 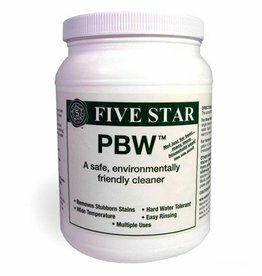 Alkaline, non-caustic, environmentally and user friendly cleaner.